We've rounded up four artsy events around San Jose this week that will scratch your cultural itch, from Lunar New Year celebrations to glass-making classes. The New York City-based Jessica Lang Dance company brings its award-winning "mash-up" of modern dance coupled with elements of classical ballet to Hammer Theatre Center this Saturday. Referred to as the "Picasso of contemporary choreography," Lang "has a gift for conveying emotion with exquisite simplicity," write the organizers. When: Saturday, February 23, 7:30 p.m.
Lunar New Year festivities continue this weekend with the Santana Row New Year Celebration, presented by NTD Television and The Epoch Times. 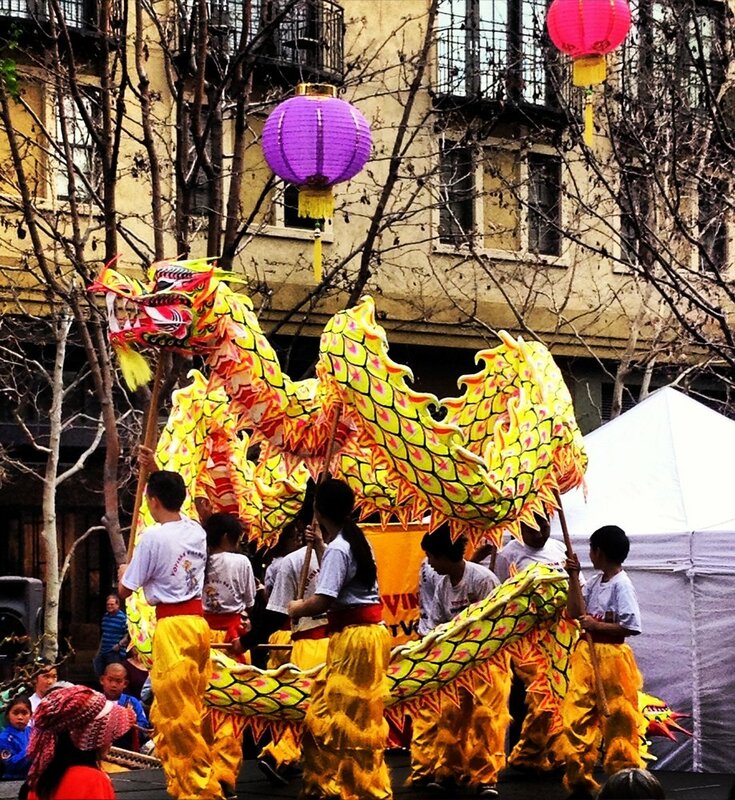 Come check out the dragon and lion dances, plus an assortment of cultural performances at Santana Row Park. When: Saturday, February 23, 1 p.m. Ever want to learn how glass bowls and decorative beads are made? The Bay Area Glass Institute is offering discounted classes for up to 51 percent off this week. 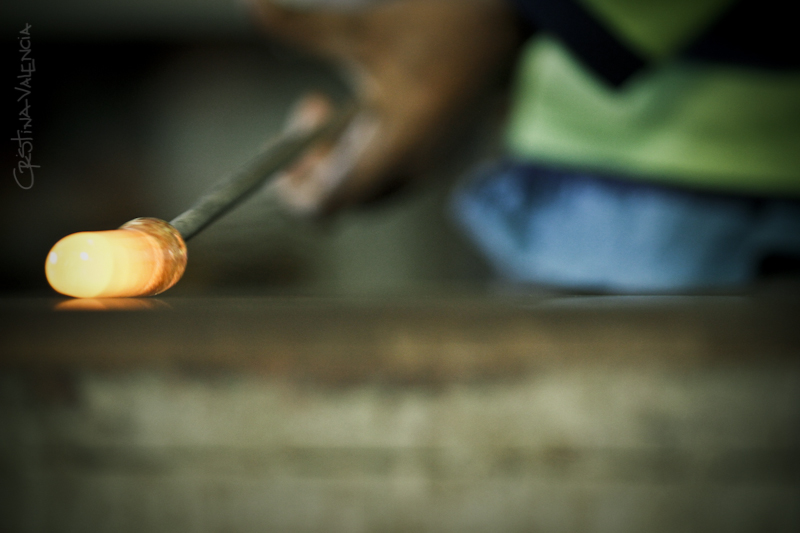 Learn how to cut and fuse molten glass, melt colored glass rods using a propane torch and more. For the artists at heart: Work of Heart is offering up to 71 percent off of its jewelry making, painting and calligraphy classes this week. Learn the "Zentangle Method," an "easy-to-learn, relaxing and fun way to create beautiful images by drawing structured patterns," according to the organizers. "It increases focus and creativity, provides artistic satisfaction, along with an increase sense of personal well-being." Love to snap pictures of nature? Want to learn more about aperture, shutter speed and white balance? The Aperture Academy is offering up to 47 percent off of its Intro to Photography class this week. Learn the Rule of Thirds: Squaring Away Visual Imbalance to enhance your skillset and help you capture beautiful shots on your own.